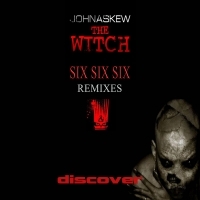 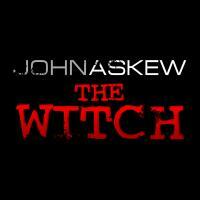 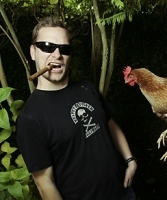 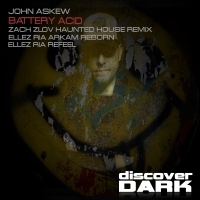 John Askew is without doubt one of the hottest tech/trance producer/djs in the world. 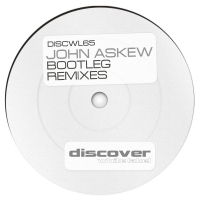 Over the last decade his productions and remixes have seen massive support from Eddie Halliwell, Tiesto, Armin van Buuren and Paul van Dyk who has employed John's remix skills repeatedly on his highly respected Vandit label. .
After the huge successes of his singles "Vellum", "The Door" and "New Dimension" and "Chime", John has gone on to deliver a catalogue of big singles including the recent hits "Nothing Left Between Us", "Fade to Black", "Bored of You, Bored of Me" and most recently "Vandalism". 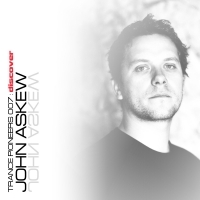 His debut artist album "Lower the Tone" (released in 2006) received massive acclaim in the press and within 4 weeks of its release was completely sold out - a testament to John's die hard fan base.